The Yes Tourism team offers a highly professional and personalized service with licensed tour guides (English and German speaking). Our warm and knowledgeable team ensures that you experience and enjoy the splendor of Tobago in comfort, leaving you with only unforgettable and beautiful holiday memories. 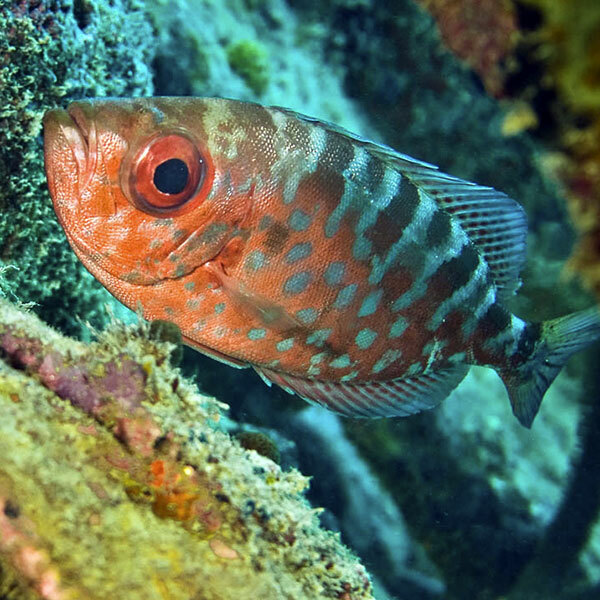 Our Tobago tab lists a range of tours and excursions for holidaymakers staying in Tobago. 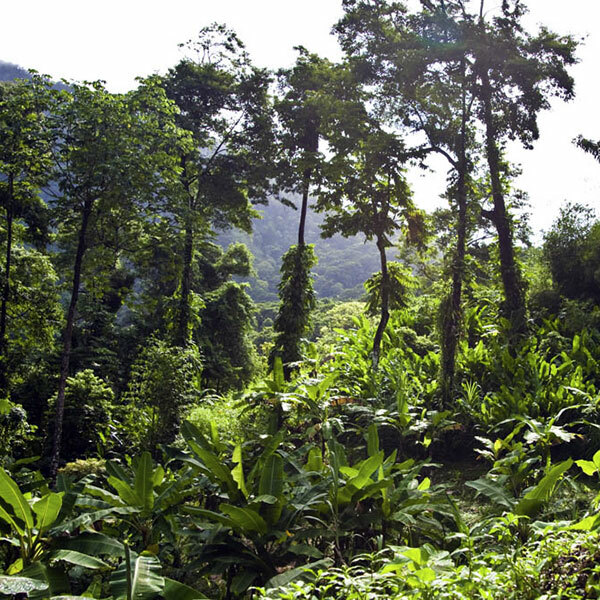 These include guided excursions to Trinidad. 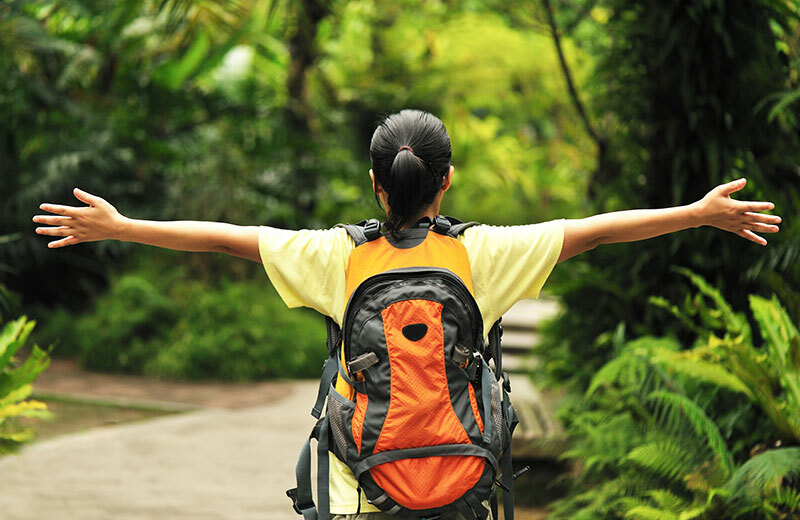 Similarly, the Trinidad tab lists tours approriate for visitors staying in Trinidad. All tours include collection and return to the visitors hotel or other holiday accommodation. Links with all the most reliable and professionally operated boat vessels in Tobago, so you can safely and comfortably enjoy sea and sun! Assistance with planning any event, from a personal romantic interlude to a grander affair; we aim to make your holiday an extra special one. All trips can be arranged as private trips just for you, family, friends or colleagues! 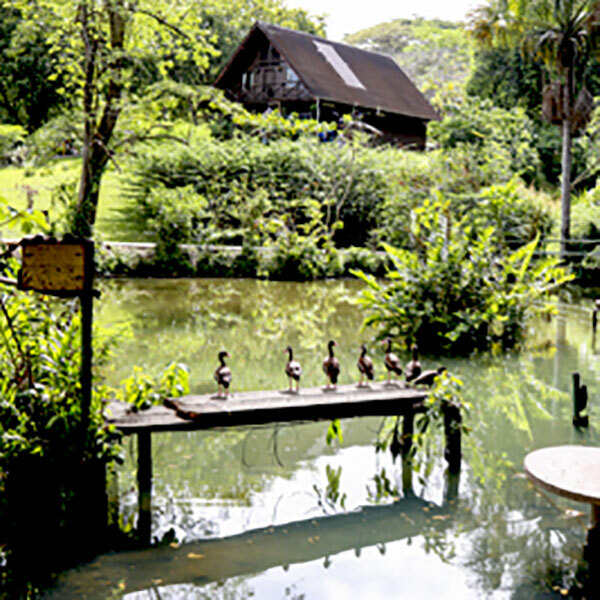 The following tours are ideal for visitors staying in Tobago. 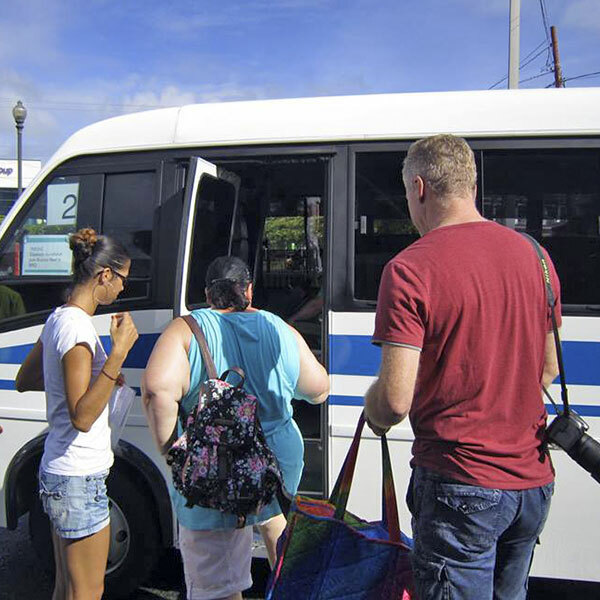 All these tours and excursions include collection and return to your Tobago hotel or holiday accommodation (a supplementary charge may apply to guests staying in outlying areas). Click on the tour titles to expand the accordian and view the individual tours in each category. All tours are based on a minimum of 2 persons. Please contact us for costs for solo and group travellers. Children up to the age of 11 benefit from a 40% discount on the listed tour cost. Come explore the Caribbean Sea further!! Channel your inner sailor or even pirate, as you sail along the Caribbean Coast of Tobago. 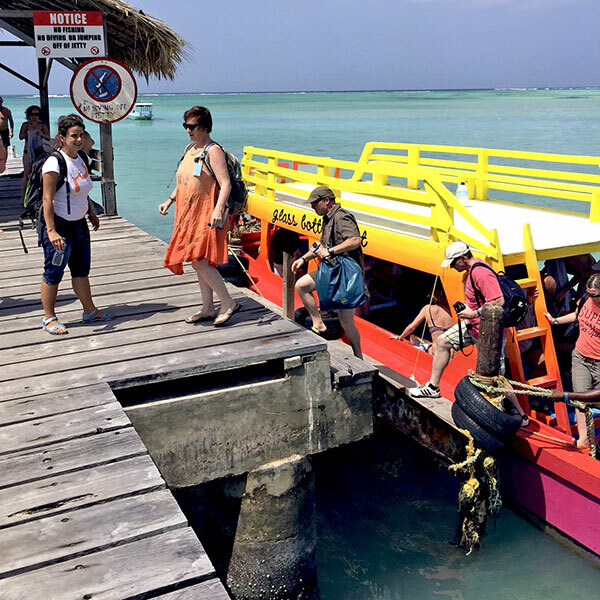 Or enjoy an exciting high speed ride aboard one of the motor boats whisking you to the best snorkeling/fishing spots around the island! Tobago's sister island Trinidad is another wonderful opportunity to capture more of our island's beautiful sites. Holidaymakers can enjoy accompanied tours custom-tailored to meet any expectation, so please contact us to discuss how best we can say Yes to your needs! Subject to availability of flights. Kindly note Caribbean Airlines rates are subject to change without notice. Full name and date of birth required for all passengers. Passport or ID required upon check in. Rates apply to persons 2 years and older. Penalties are incurred each time a customer does one or more of the following: date or flight change, does not show for a flight or does not use a ticket. If the ticketed flight reservation is not cancelled prior to ticketed departure time, rebooking is not permitted and the ticket will have no value. 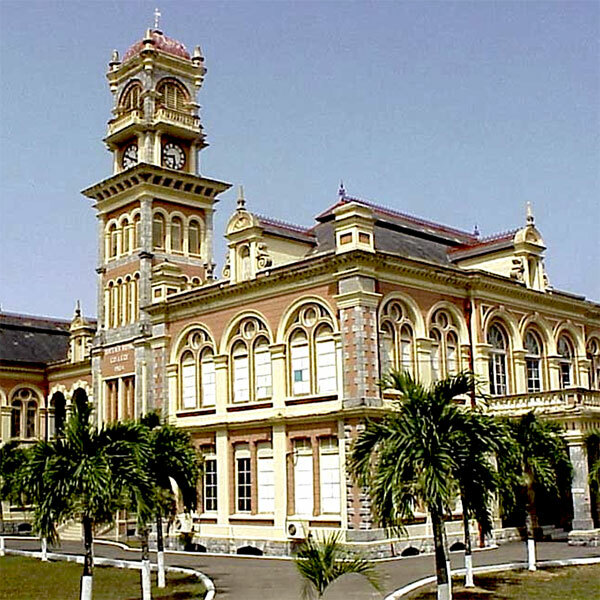 These tours cater for visitors staying in Trinidad. These tours include collection and return to the visitor's Trinidad hotel or vacation accommodation (please note that a supplementary may apply to guests staying in outlying areas of Trinidad). 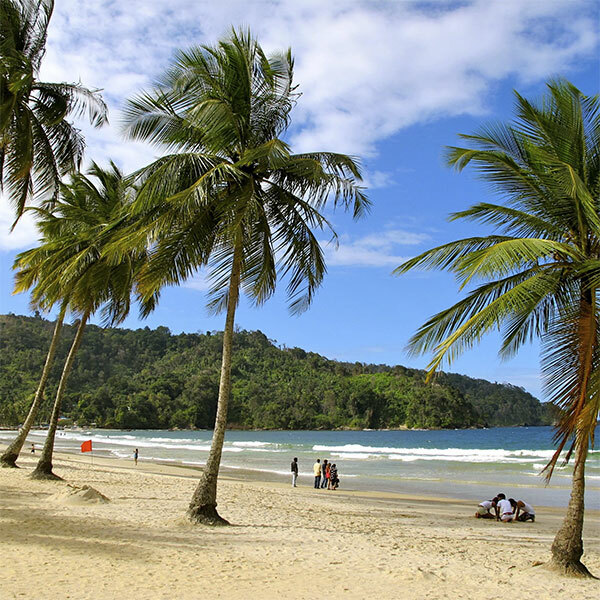 Immerse yourself in Trinidad's diverse cultural background. Sample some local cuisine like boiled corn, doubles or roti by the roadside. Depending on the season you can experience different ethnic festivals like Parang, Divali, Hosay, Pan Ramajay and more. Tour includes a light dinner and soft drinks. Our Tour begins with a visit to the world renowned, Angostura Rum Distillery Factory. This is one of the Caribbean's leading rum producers with a superb collection of rum brands and the famous Angostura Bitters. Here you can have a taste of good old 'Trini' rum and enjoy a sumptuous lunch at the facility. 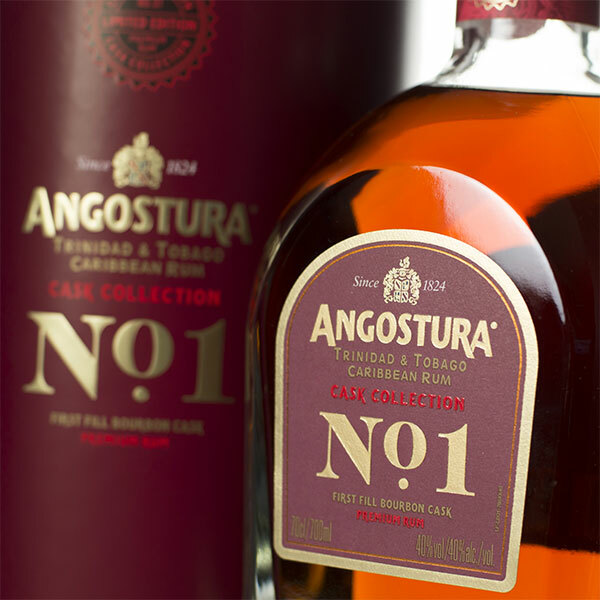 Angostura rums have won gold medals at many international competitions in the past decade. After lunch, experience the capital of Trinidad with its old architecture by viewing the Magnificent Seven Buildings and other sites of interest in this vibrant city. Enjoy spectacular views of the north western peninsular from picturesque Fort George. This adventure takes you to the Asa Wright Nature Centre, established in 1967. 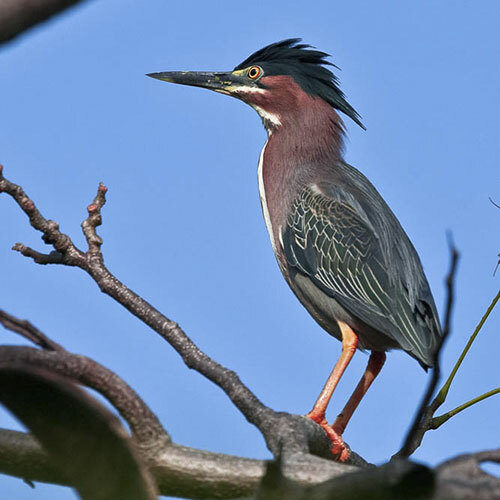 The 270-acre reserve is one of the top bird watching sites in the Caribbean. Enjoy a scenic tour along the trails to see an abundance of birds, butterflies and a variety of flowering plants. 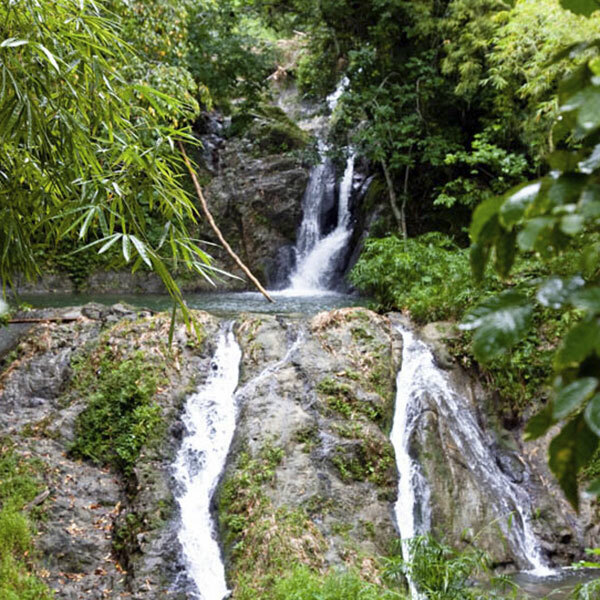 A cool dip in the refreshing pool of the nearby waterfall will invigorate you for the day. Lunch is served on the Centre's Terrace overlooking the forested land. Tour includes entrance fees, lunch and soft drinks. 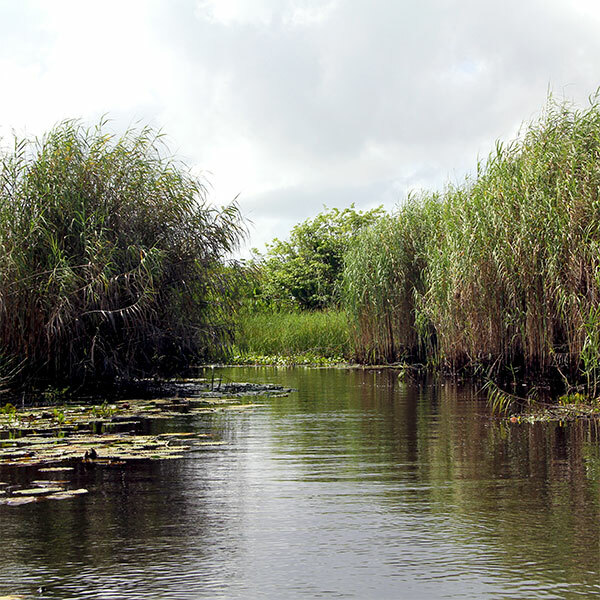 The Caroni Swamp is the second largest mangrove wetland in Trinidad and Tobago. Additionally, it is the primary breeding site on the island for the iconic national bird, the Scarlet Ibis. It is accessible only by authorized boats with experienced tour guides. The Mangrove Swamp is known for many different species of animals like caimans, tree boas, the four eyed fish and many more. 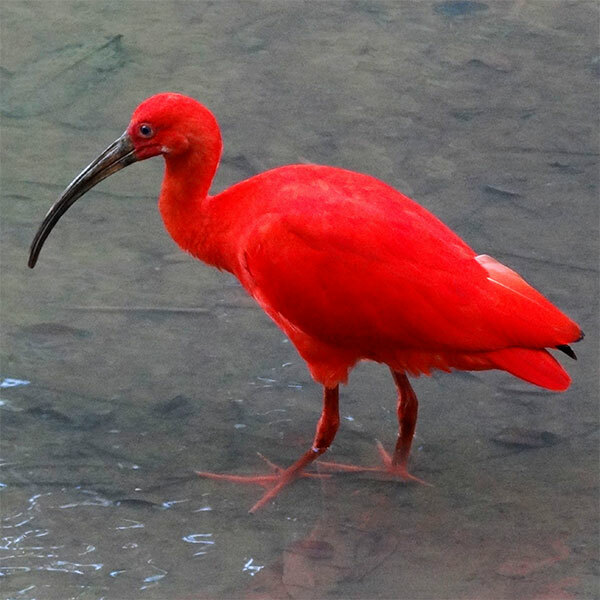 It is a favorite to visitors particularly in the early evening when the Scarlet Ibis returns to roost from their feeding grounds in Venezuela. If you are a bird lover make this a must see on your list! Tour includes entrance fees and soft drinks. Venture along the mountainous, picturesque North Coast Road through sleepy villages while viewing an abundance of Flora and Fauna. 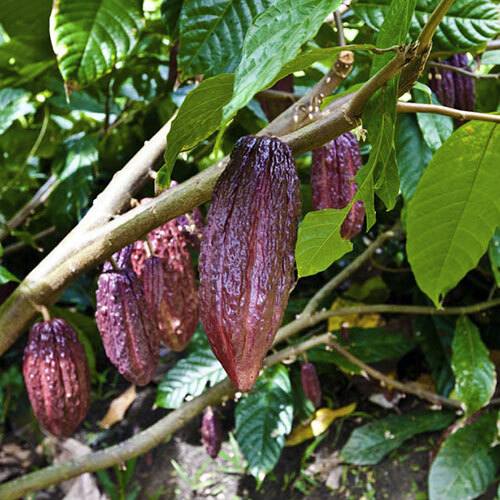 Traverse cocoa estates and when in season, taste the source of some of the World's finest chocolate. 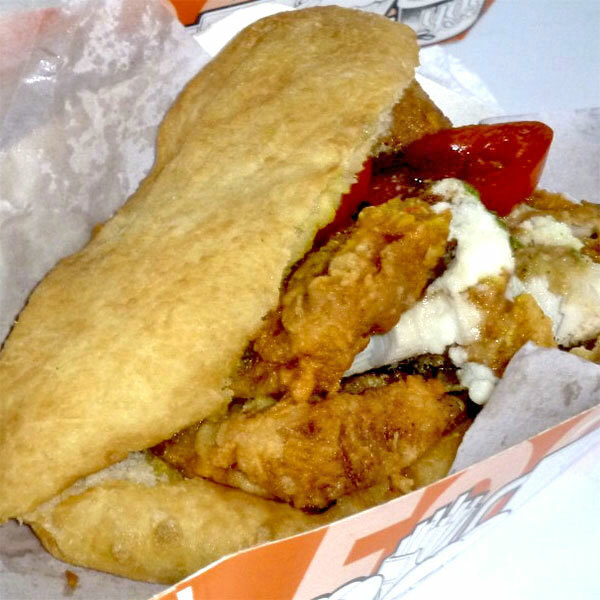 Then retreat to Maracas Bay for a bit of sea, sun and sand and a sampling of our world famous Maracas Bake and Shark. Tour includes a light lunch and soft drinks. Trinidad's largest fresh water wetland is located on the east coast of the island and covers over 60 square kilometres. Troops of Red Howlers and Capuchin monkeys, two species of Anteaters, the Tree Porcupine, three of our five species of wild duck, diverse species of other wetland birds and many species of migratory birds as well as the much endangered West Indian Manatee roam the Swamp's diverse habitats. Walking through this reserve is a nature lovers dream. Early morning pick up around 5:30 am. Tour includes lunch and soft drinks. This journey takes us to southern Trinidad. Our first stop is the San Fernando Hill, formerly called Anaparima by the Amerindians. This was once a religious and pilgrimage site. After having lunch, we continue further south to "Pepper Corner" to sample hot sauces and other local delicacies. 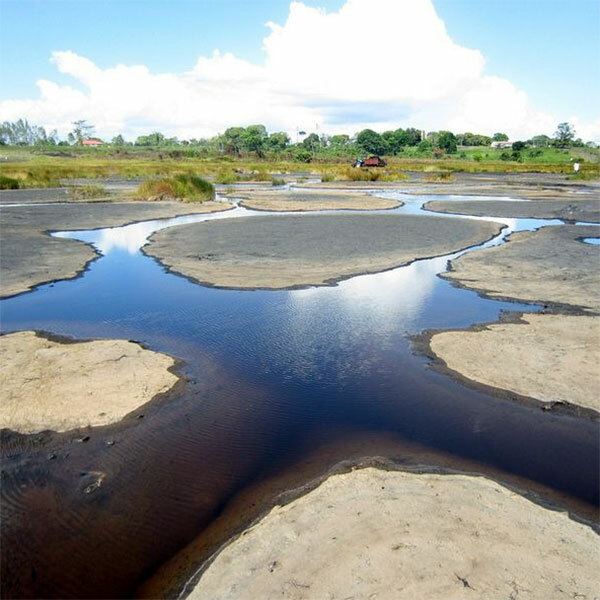 The highlight of our tour brings us to the famous La Brea Pitch Lake, one of the natural wonders of the world. The experienced guides will tell you about history and myths associated with the lake. You also have the opportunity to take a quick dip in the therapeutic Sulphur ponds. A drive through downtown Port of Spain, the bustling capital of Trinidad & Tobago. Discover some of its famous landmarks and majestic buildings. The Queen's Park Savannah, a 230-acre park which serves as the centre stage of cultural and sporting events, as well as the greatest show on earth: Carnival. Discover some of the secrets of the savannah including the fact that Graf Zepplin and other aircraft made it there landing strip in the early 1900's. 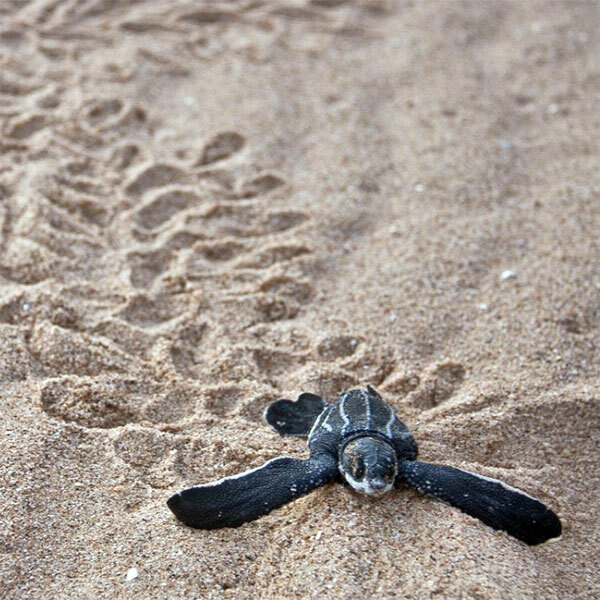 Experience the fascinating Leatherback Turtles arriving at the second largest nesting colony in the world. Matura is a very long beach stretch on the Atlantic coast line where the Turtles lay their eggs. Tagged turtles from T&T have been found as far away as Madagascar. Each year the female turtles return to the home of their birth. To watch these magnificent creatures up close is an awesome experience! A deposit of 25% of the total tour cost will be charged to your card to secure the reservation. The balance of the tour cost is payable two days before the scheduled tour date.